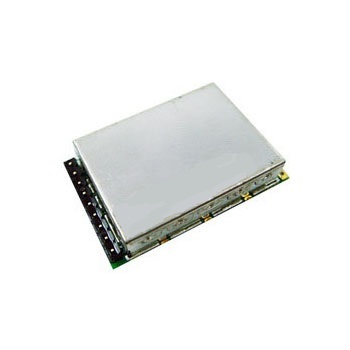 5.8GHz AHD RF Modules - AIRWAVE Technologies Inc.
Airwave Technologies Inc. is a professional manufacturer of RF Modules in Taiwan for many years. 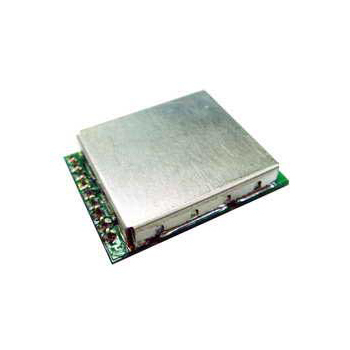 Our 5.8GHz RF Module is designed to meet your specific technical and performance requirements. Our aim is to offer quality standard products to our clients, which are made in accordance with international standards. 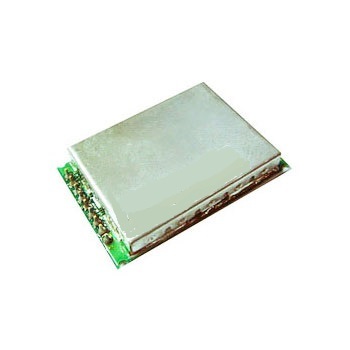 Please feel free to contact us if you are looking for a reliable RF Module Manufacturer.